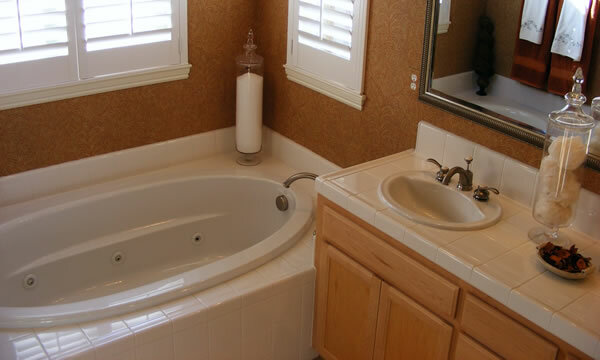 We provide our plumbing services throughout Claremont, California. 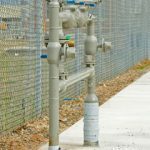 Do you need a reliable plumber in the Claremont, California area? 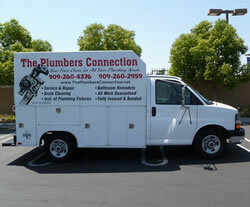 The Plumbers Connection is a full service plumbing and gas contractor specializing in all aspects of residential and commercial plumbing and plumbing repair throughout Claremont, CA. From emergency repairs to energy saving plumbing solutions we’re your one stop plumbing solution in the Claremont area. We pride ourselves on the quality of work we complete and the innovative solutions we’re able to offer our clients. Through strategic partnerships and relationships with suppliers we are able to offer some of the most competitive prices on plumbing hardware and energy saving plumbing appliances. 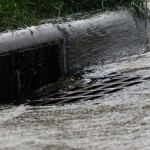 The Plumbers Connection are your local Claremont plumbing experts. It doesn’t matter if you want something as simple as hookups for a new gas dryer, new plumbing access for a remodel, a new faucet on your kitchen sink, a new tankless hot water heater, or a sewer inspection and hydro jet service. We can complete any type of plumbing project you may need done on your property. 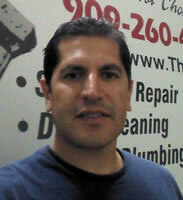 We understand you have many choices when it comes to choosing a plumber in the Claremont, CA area. We just want you to know that when you choose The Plumbers Connection you are supporting a small, family-owned local plumbing services business. We’re big enough to solve your plumbing problems quickly and for a very fair price and we’re still small enough to care about every individual customer so you are completely satisfied with our services. "GARY WAS EXCELLENT FROM START TO FINISH - I can't say enough good things about him. A+++++++! Gary, from The Plumbers Connection repaired and replaced parts on our water heater that had suddenly stopped producing hot water. Even though we lived outside of their service area, Gary was at our house within 24 hours of my first phone call with him at no extra charge. 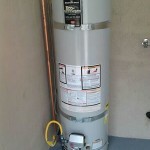 He fixed the problem with the water heater and had a very friendly, yet professional manner about him. He stuck with the original price that he quoted and was happy to do it. From the beginning, I felt I could trust him!"